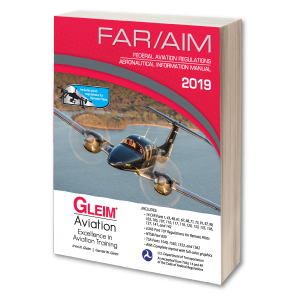 Gleim Aviation Weather and Weather Services provides you with a compilation of the FAA's weather publications (AC-00-6B and AC 00-45H) in one easy-to-understand reference book. 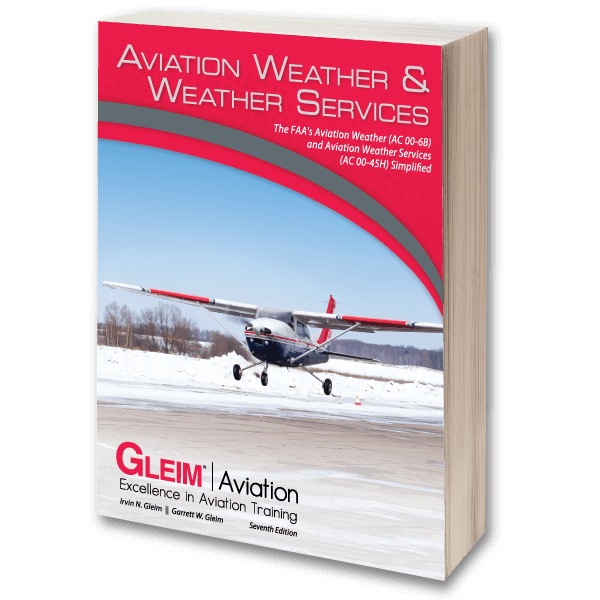 Gleim Aviation Weather and Weather Services provides you with a compilation of the FAA's weather publications in one easy-to-understand reference book. This book explains the FAA's Aviation Weather (AC 00-6B) and Aviation Weather Services (AC 00-45H), along with other Advisory Circulars. Much of what airmen understand about the current atmosphere comes from these important data sources. 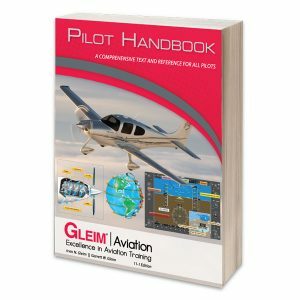 Gleim Aviation Weather and Weather Services is an exceptional study text to prepare for knowledge tests, practical tests, and real-world flight operations. This book provides comprehensive weather information that all airmen should know. 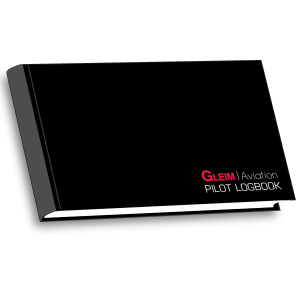 It is intended to be used as a resource for pilot and dispatcher training programs. As traditional weather services are being phased out by the National Weather Services, they are being replaced by new web-based weather products. This book will help pilots stay up to date on new and evolving weather information and capabilities to help plan a safe and efficient flight.